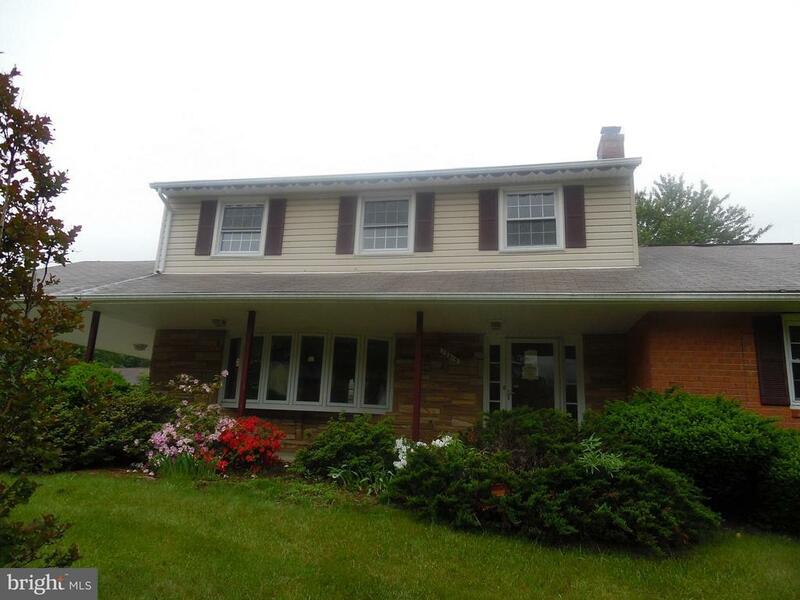 Lovely colonial has granite countertops, hardwood in selected areas, family room, wood burning fireplace, separate living room, finished basement and more. Needs a little TLC, but definitely a place to call home. A must see. Schedule an appointment to visit today. SOLD STRICTLY AS IS. Selling Office: Associates Of Ekuban Realty Svcs.